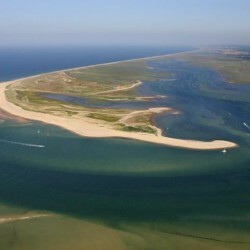 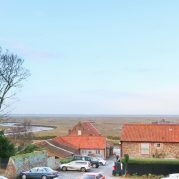 Blakeney and its surrounding area are renowned for their awe-inspiring natural beauty, miles of untouched beaches and nature reserves rich with birds and wildlife. 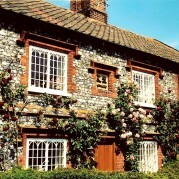 The region makes a unique holiday destination, popular amongst couples, families and groups of friends. 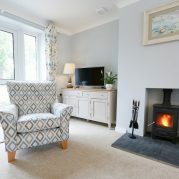 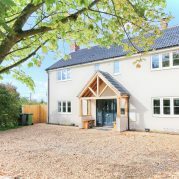 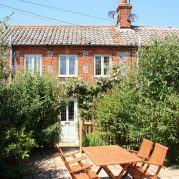 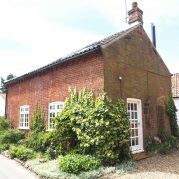 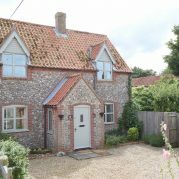 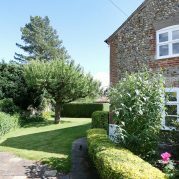 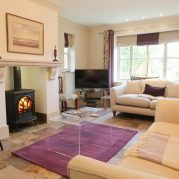 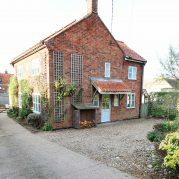 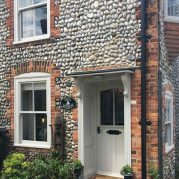 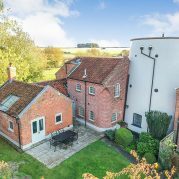 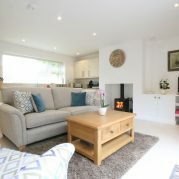 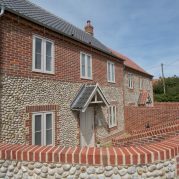 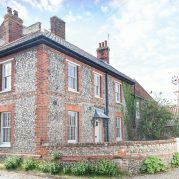 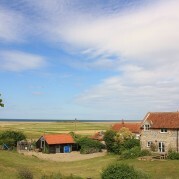 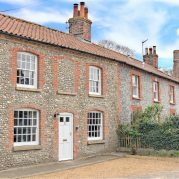 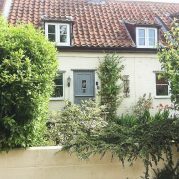 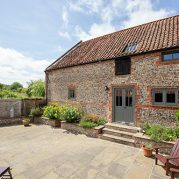 Relax and enjoy our stunning holiday cottages in Norfolk, after all, you are in safe hands…..
A designated Area of Outstanding Natural Beauty (AONB), the Norfolk Coast is 450km2 of unspoilt paradise where visitors feel at one with nature. 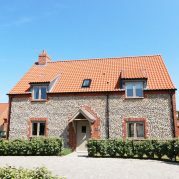 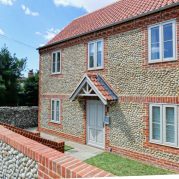 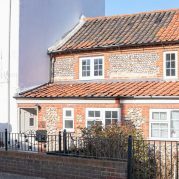 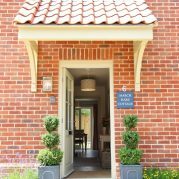 Villages like Blakeney, Morston, Glandford and Cley-next-the-Sea are the perfect base for exploring the picturesque local landscapes, and our beautiful cottages are waiting to become your home from home. 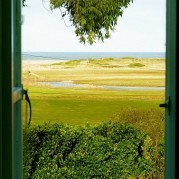 With enchanting villages, beaches and sand dunes, North Norfolk makes the perfect holiday escape. 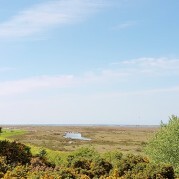 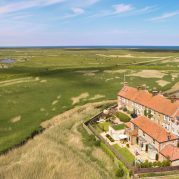 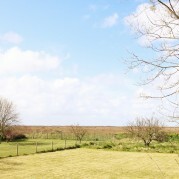 Enjoy breathtaking views across the Blakeney estuary and out to sea, admiring the hundreds of different breeds of migrating birds which call the region their home for the warmer months. 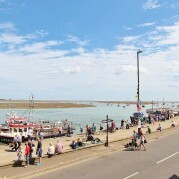 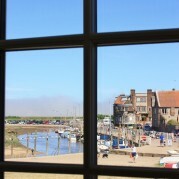 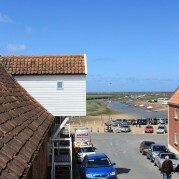 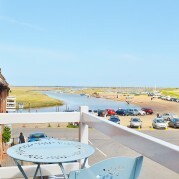 Spend an afternoon hiking along coastal paths, wandering through the streets of charming Georgian market town Holt or watching the local seal colonies at Blakeney Point nature reserve, before whiling away the evenings with a hearty meal in a friendly local pub. 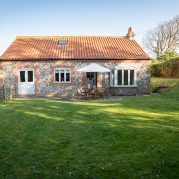 If you’re looking to plan a break where you can relax and unwind in unforgettable surroundings, look no further than a holiday cottage on the Norfolk Coast. 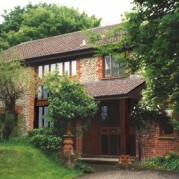 We are proud to present some of the most desirable properties in this scenic part of the world. 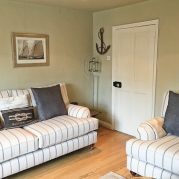 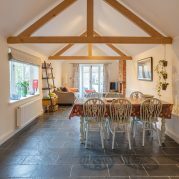 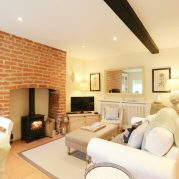 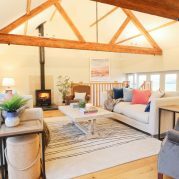 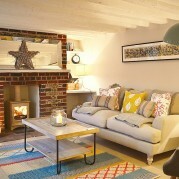 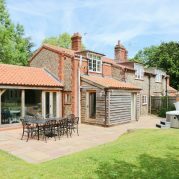 Our handpicked accommodation in and around Blakeney spans everything from character properties for two, perfect for a cosy romantic escape, to open plan newly renovated barns which comfortably sleep 10. 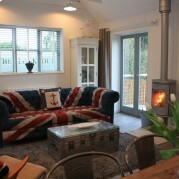 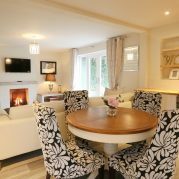 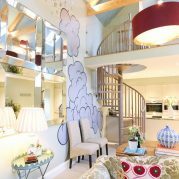 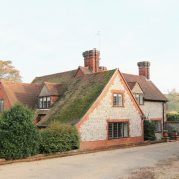 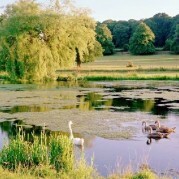 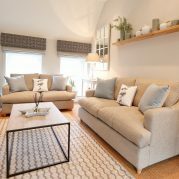 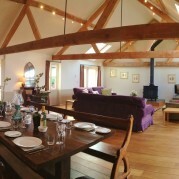 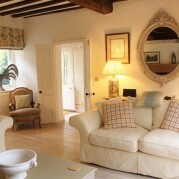 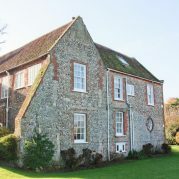 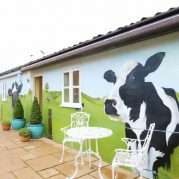 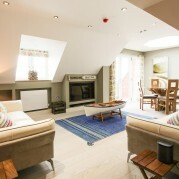 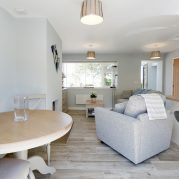 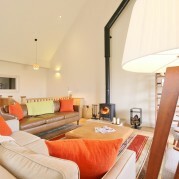 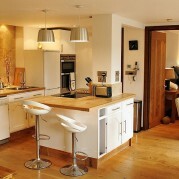 Our impressive portfolio includes holiday homes which allow dogs and offer WiFi and car parking. 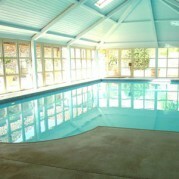 Certain properties also have access to indoor heated pools and tennis courts. 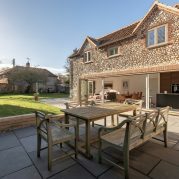 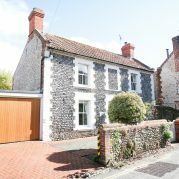 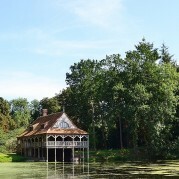 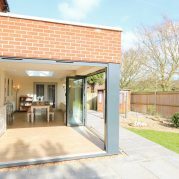 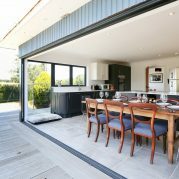 Period properties capture the history of the region perfectly, while still offering the modern conveniences of well stocked kitchens and flat screen televisions, and homes with patios or gardens are ideal for entertaining in summer. 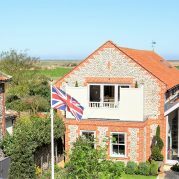 Whatever suits your style and requirements, expect a stunning location you simply won’t want to leave. 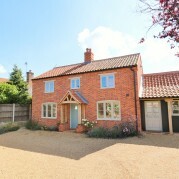 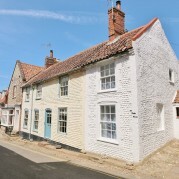 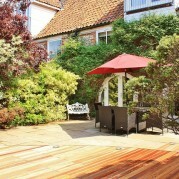 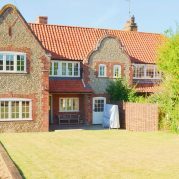 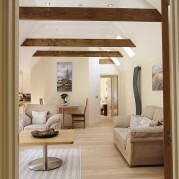 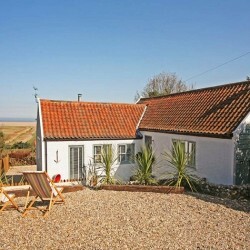 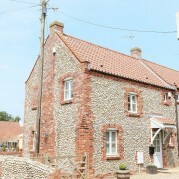 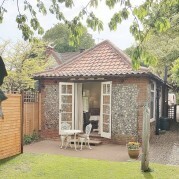 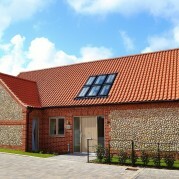 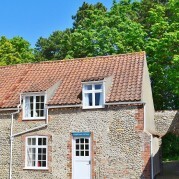 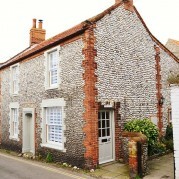 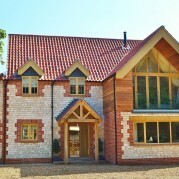 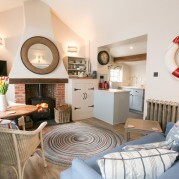 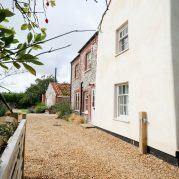 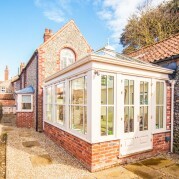 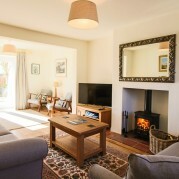 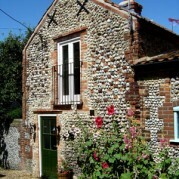 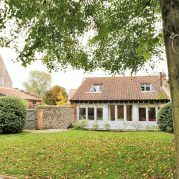 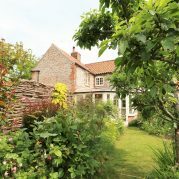 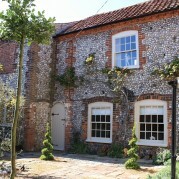 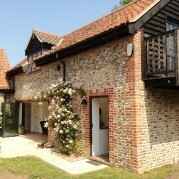 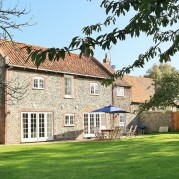 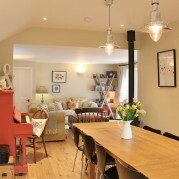 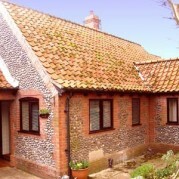 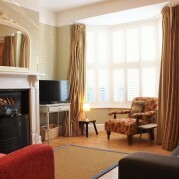 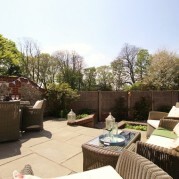 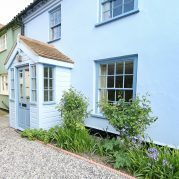 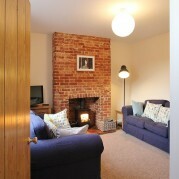 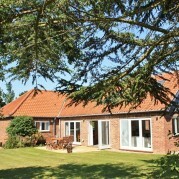 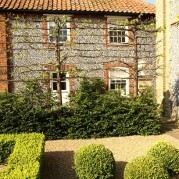 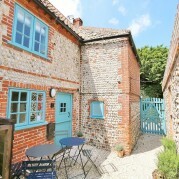 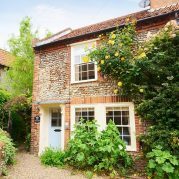 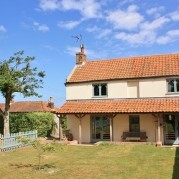 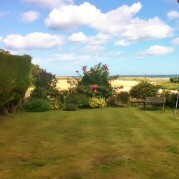 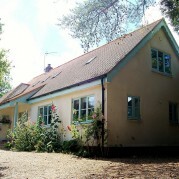 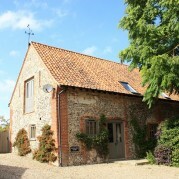 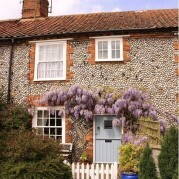 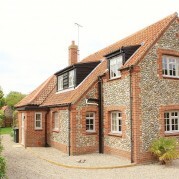 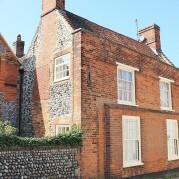 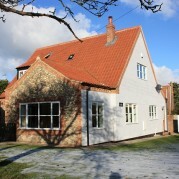 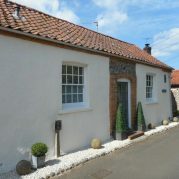 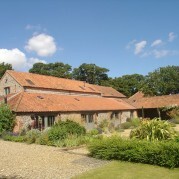 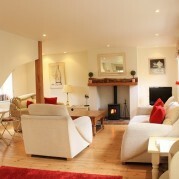 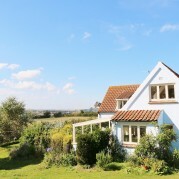 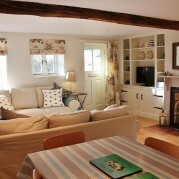 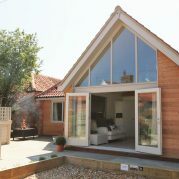 Take a look at our holiday cottages in Norfolk to book your perfect break today.